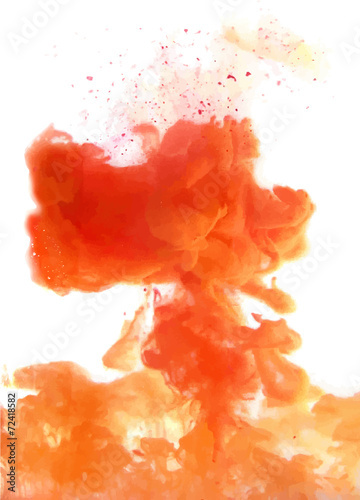 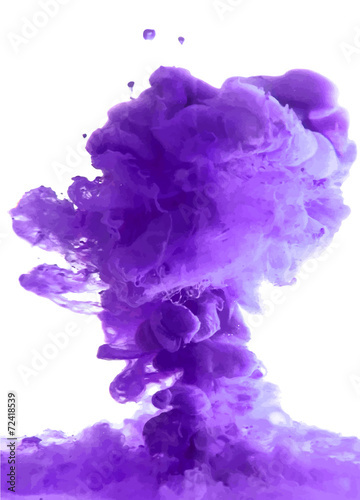 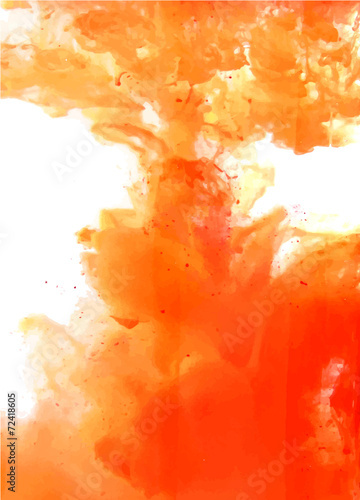 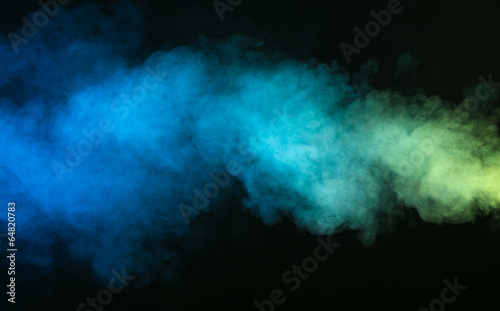 Colorful smoke on the white background. 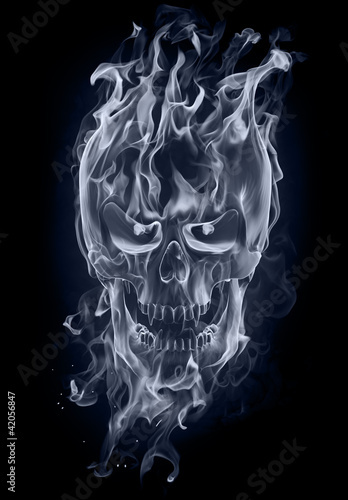 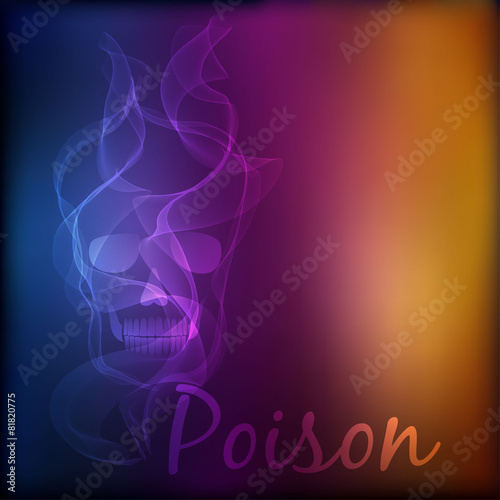 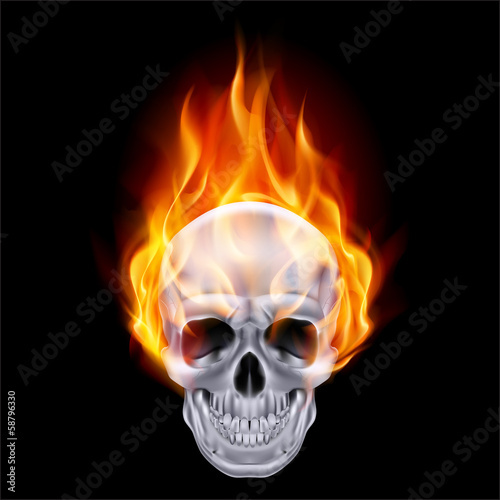 Vector poison Skull on blurred background. 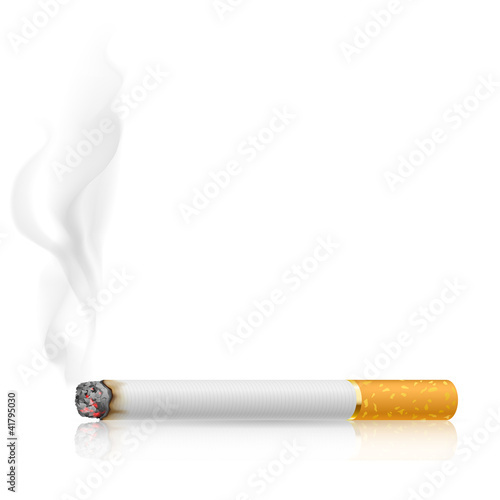 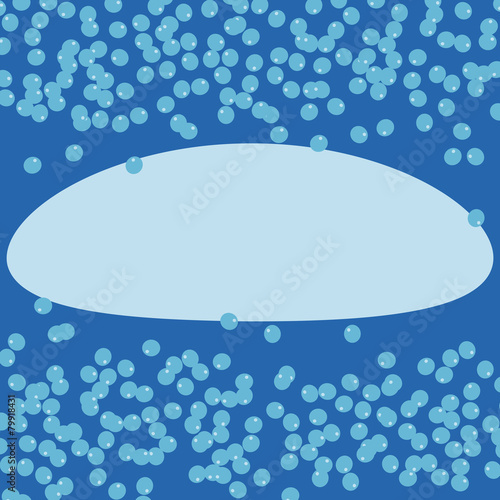 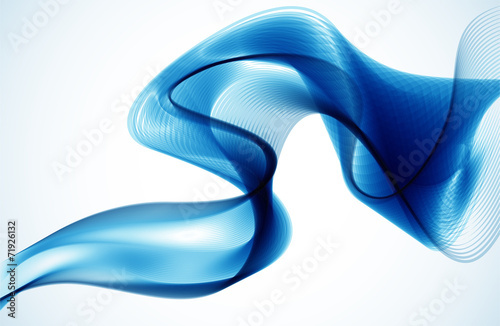 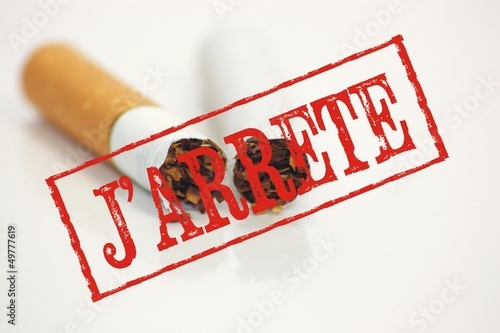 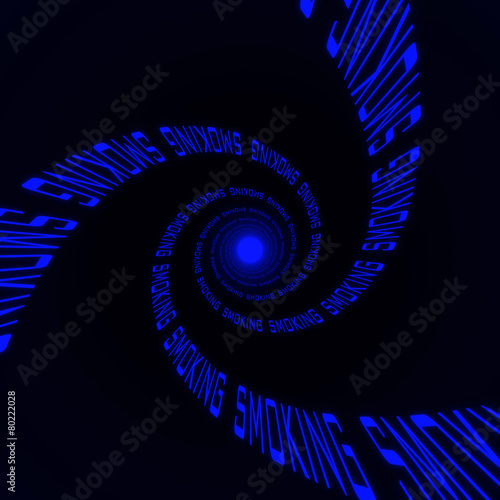 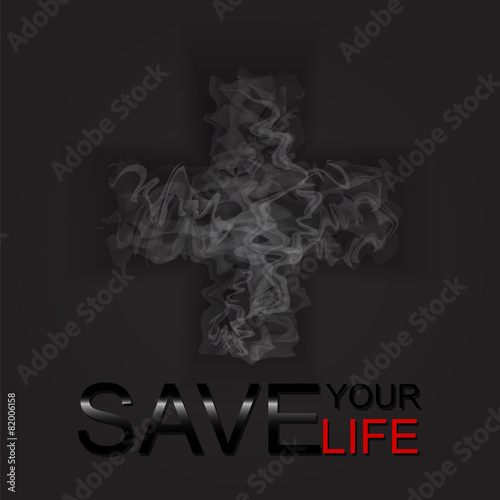 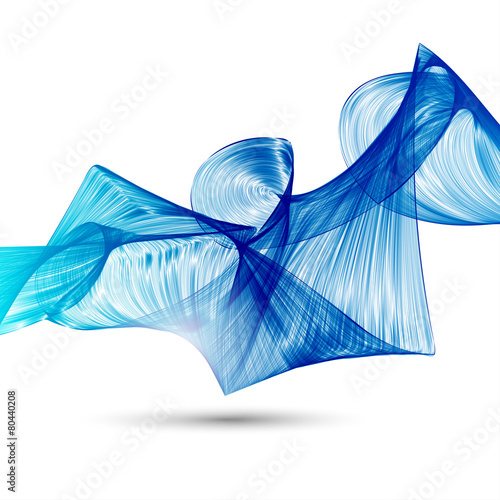 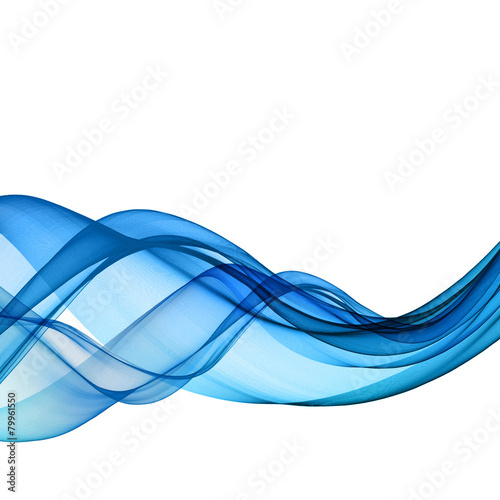 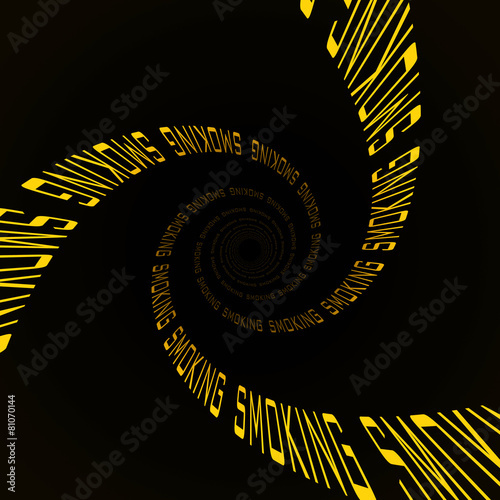 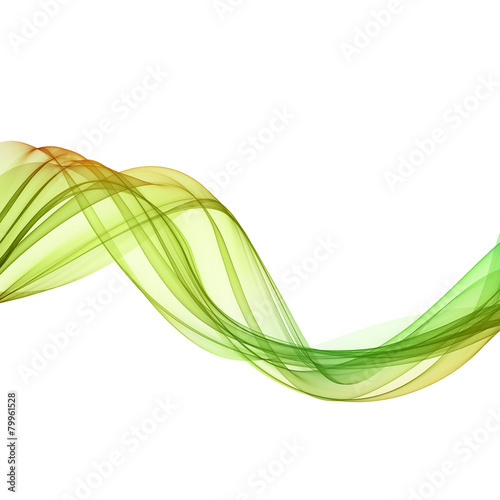 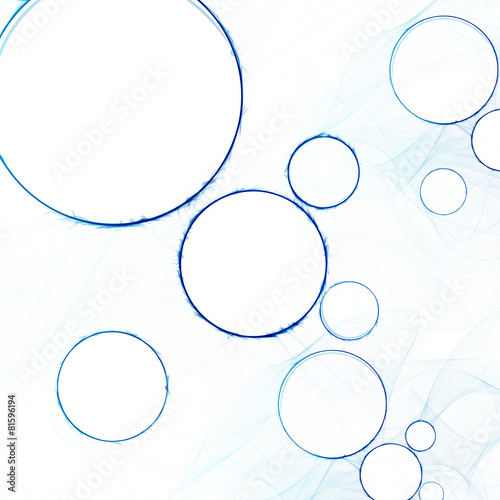 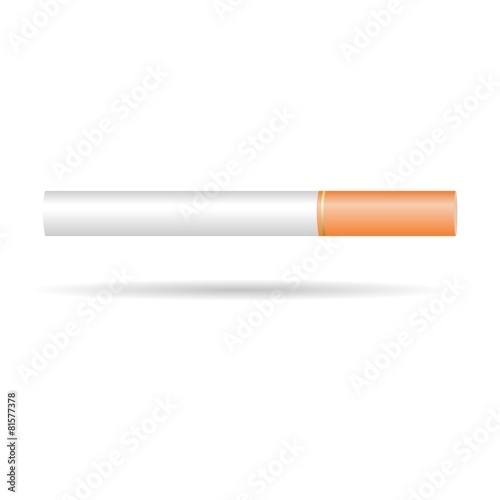 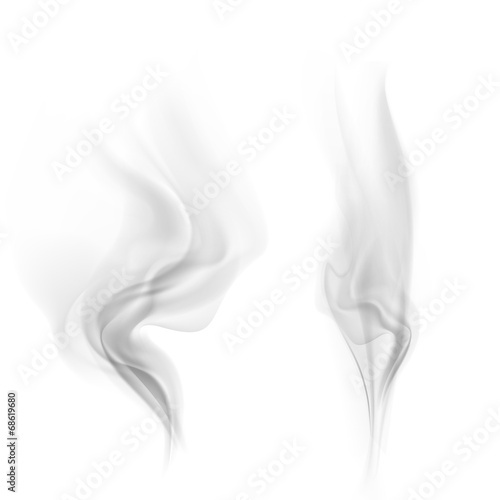 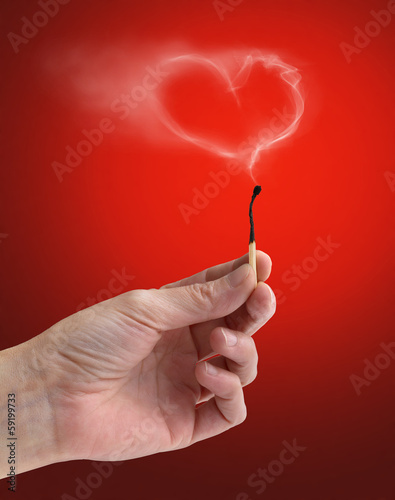 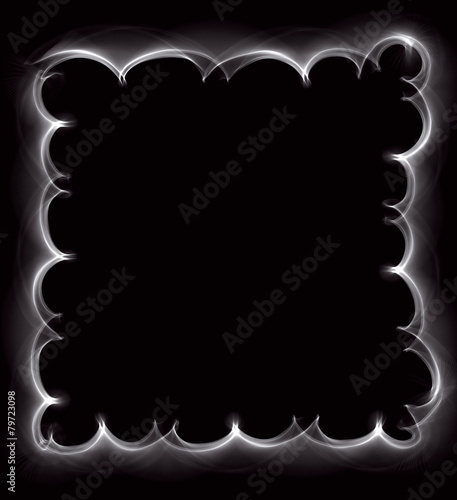 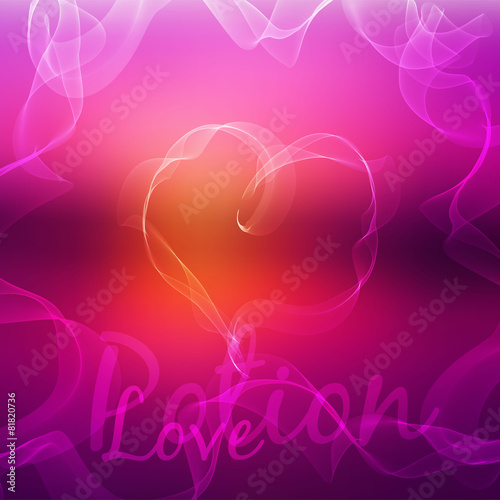 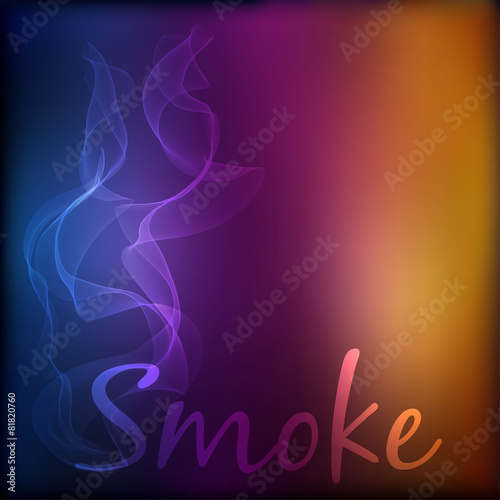 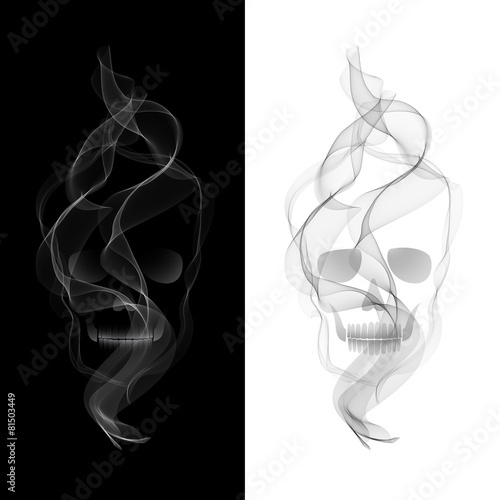 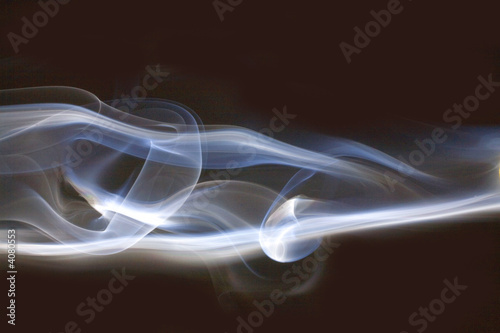 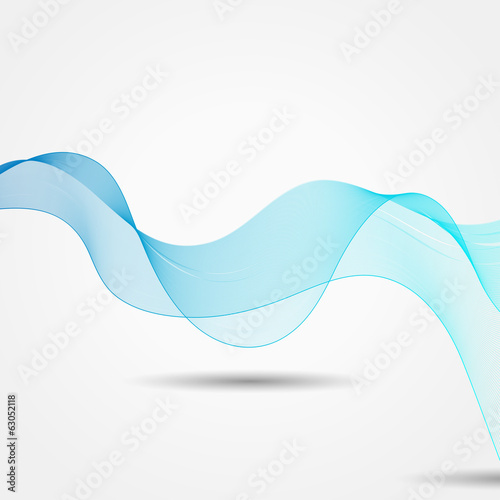 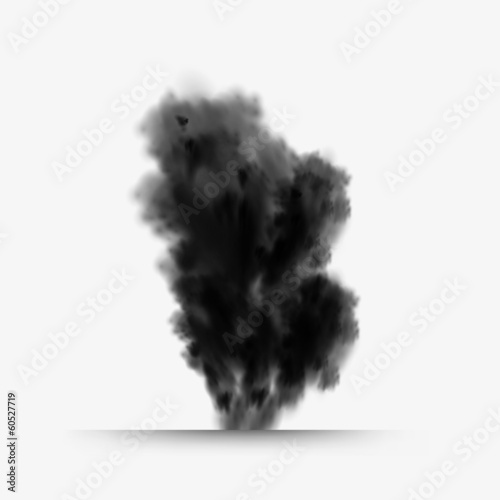 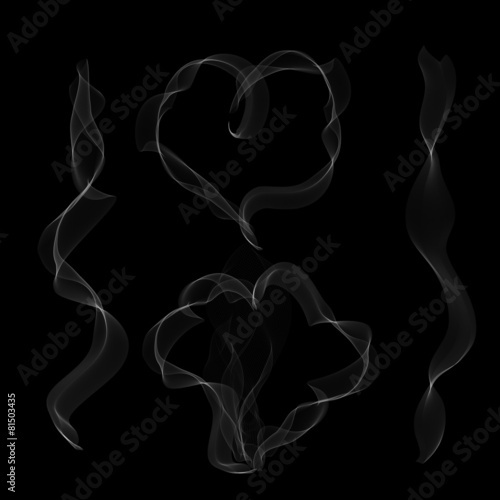 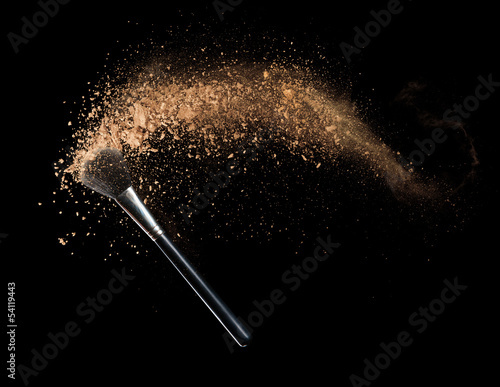 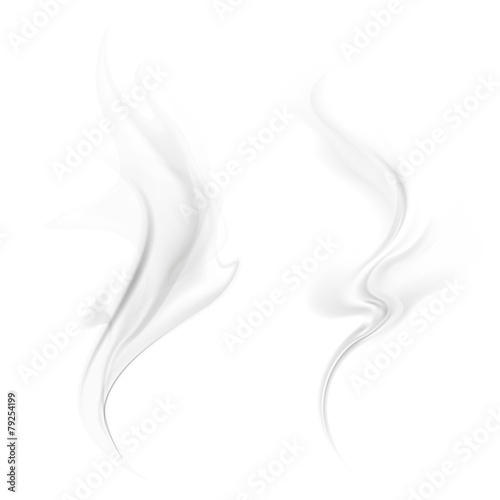 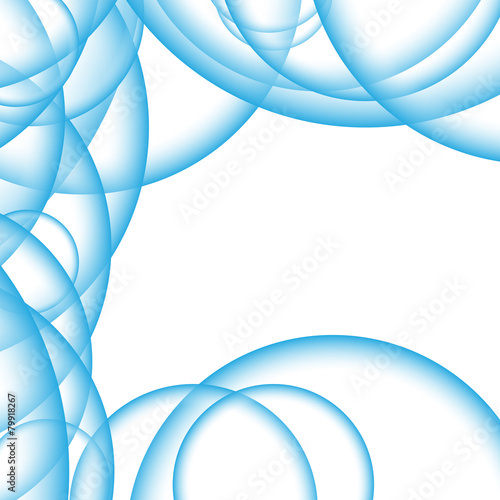 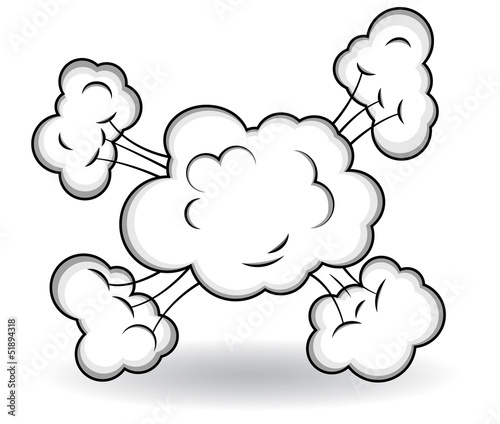 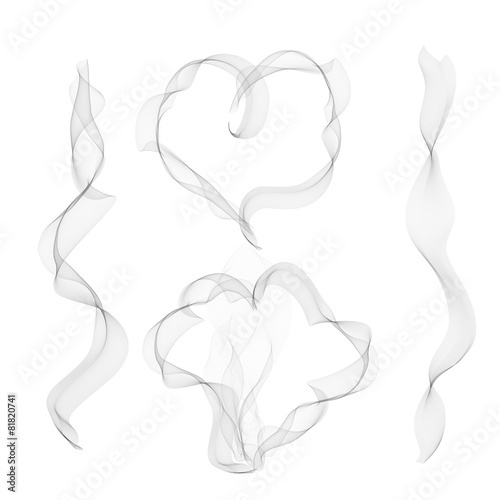 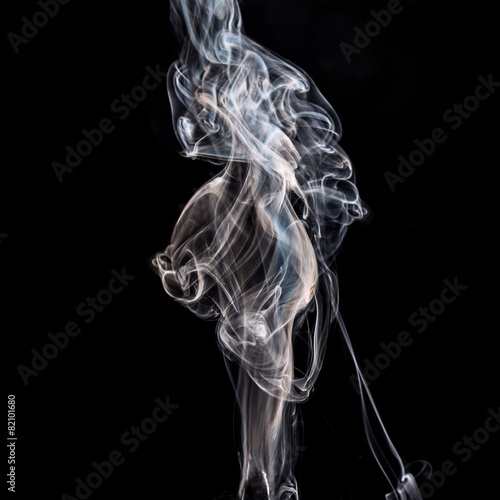 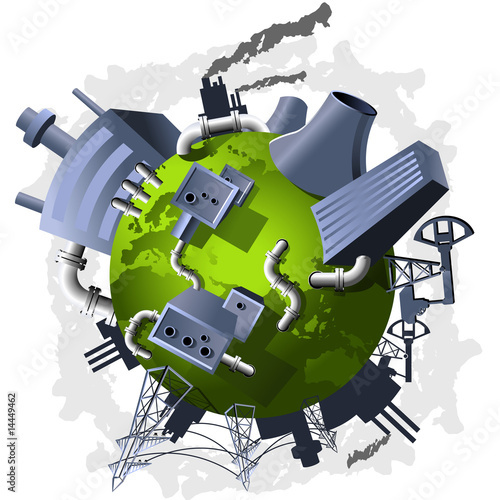 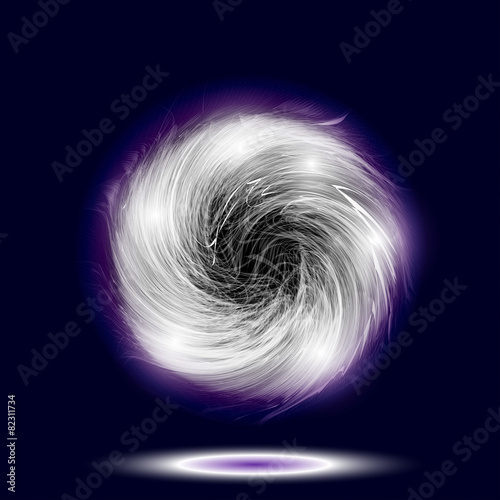 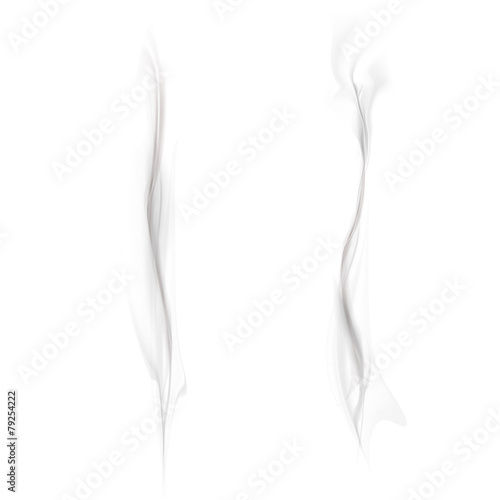 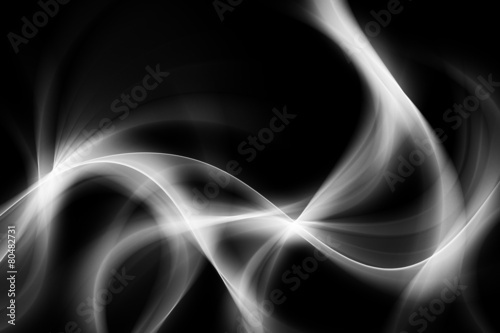 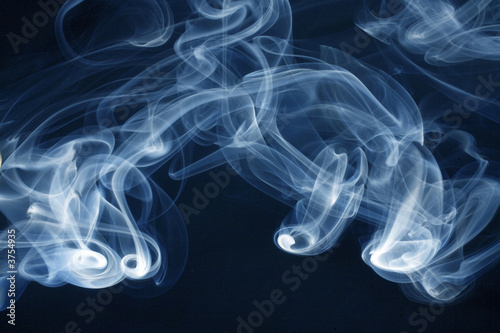 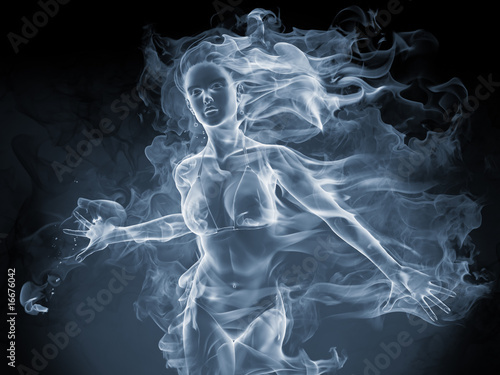 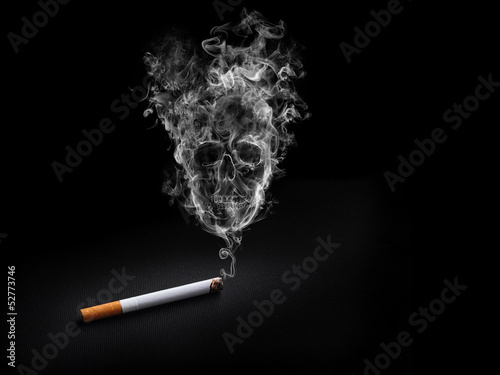 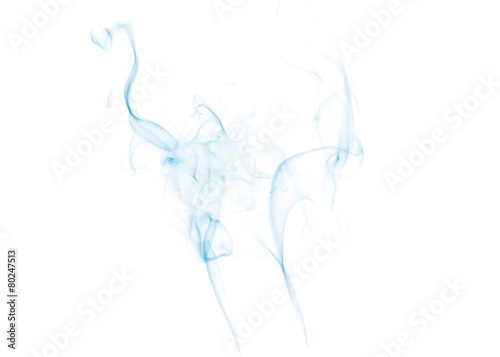 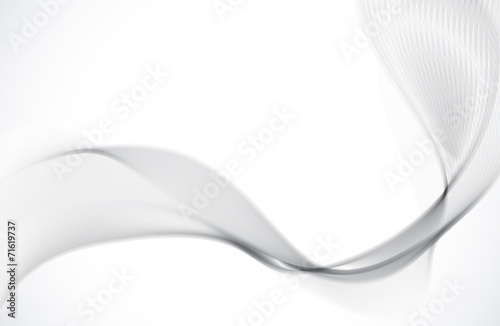 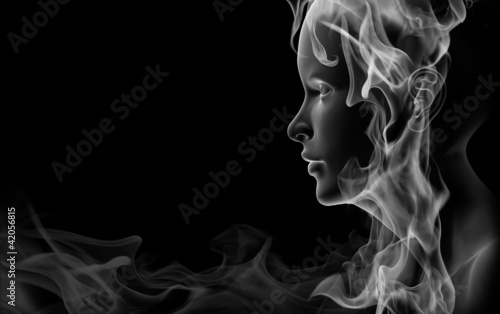 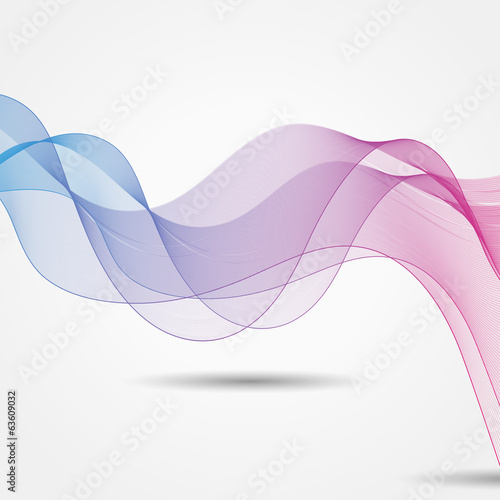 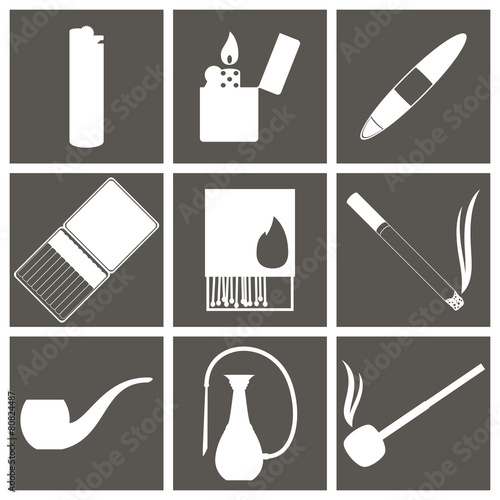 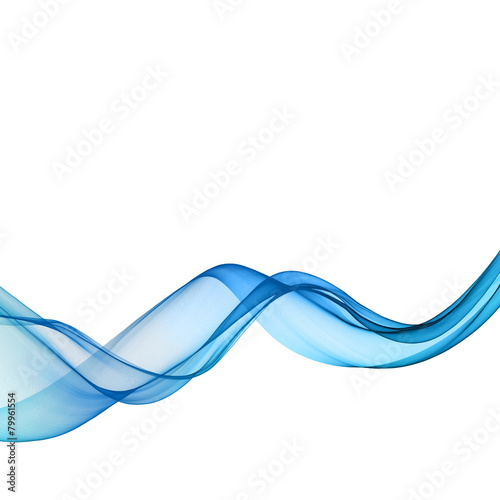 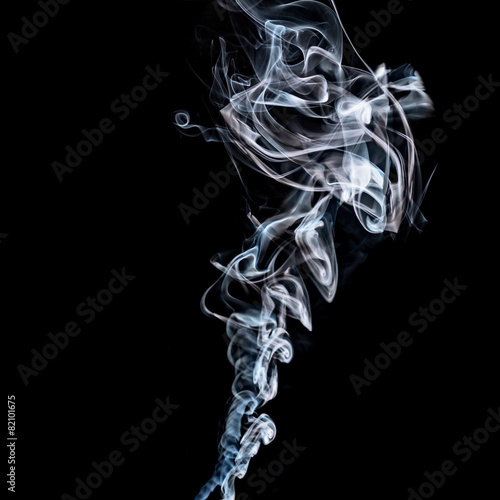 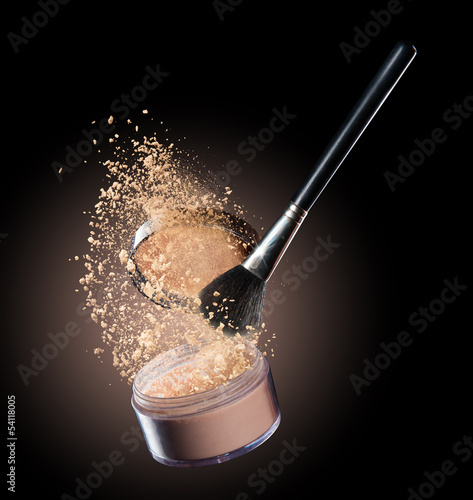 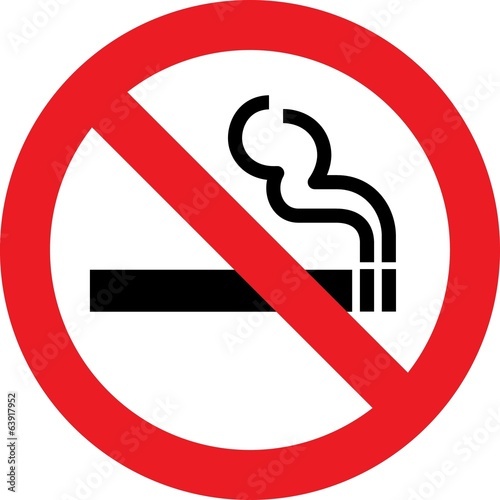 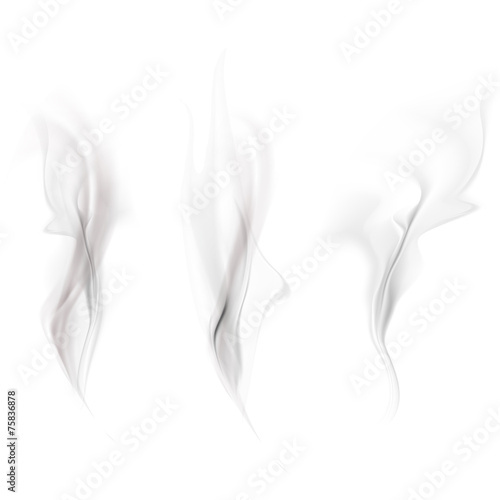 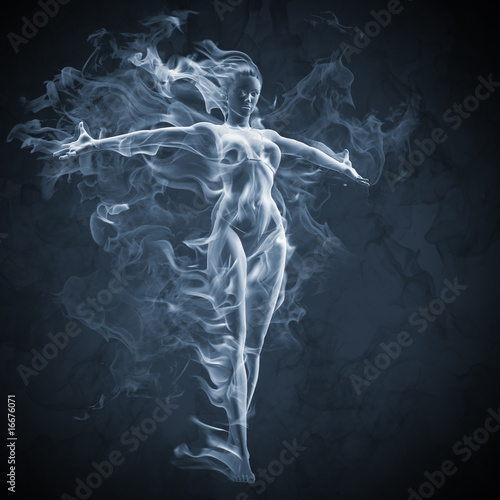 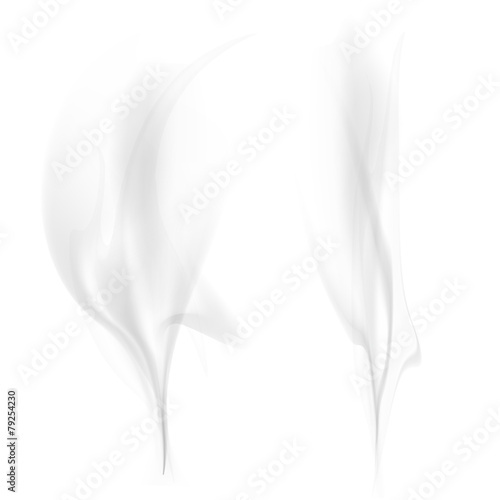 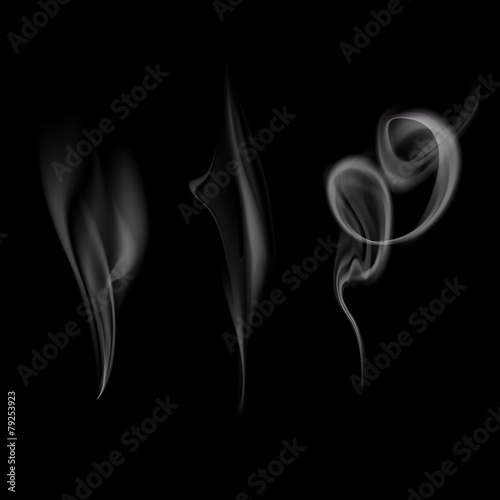 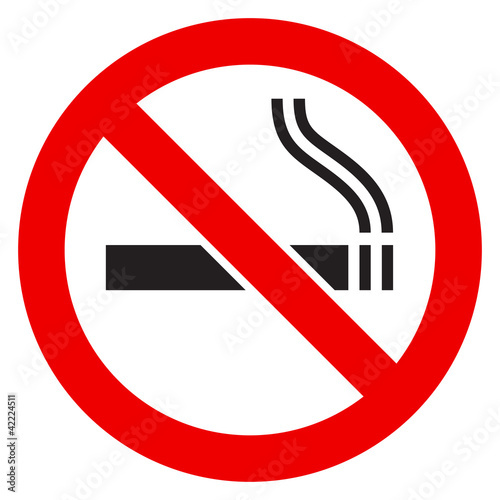 Vector smoke on blurred background. 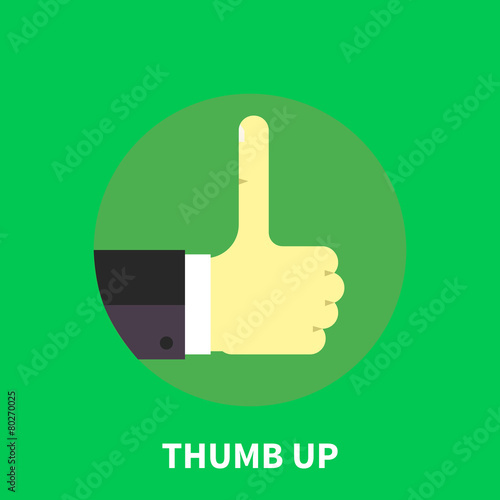 Thumb up symbol - flat illustration. 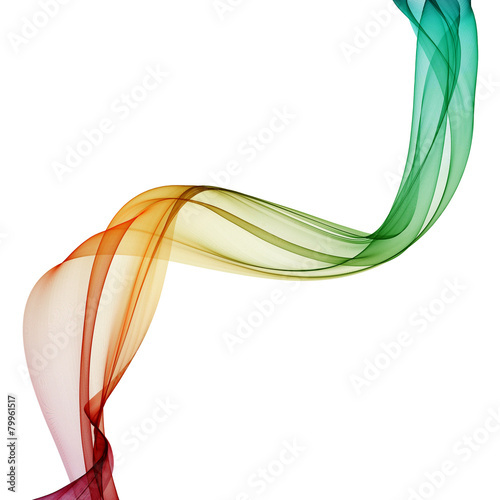 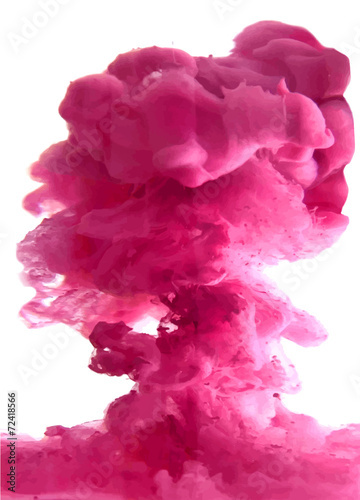 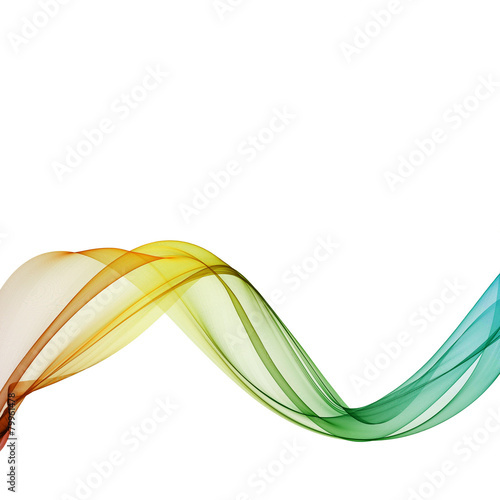 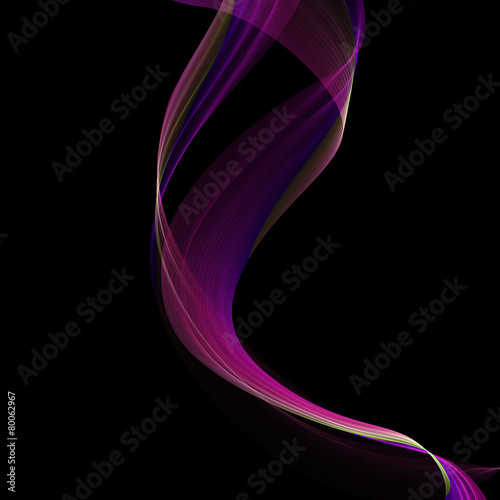 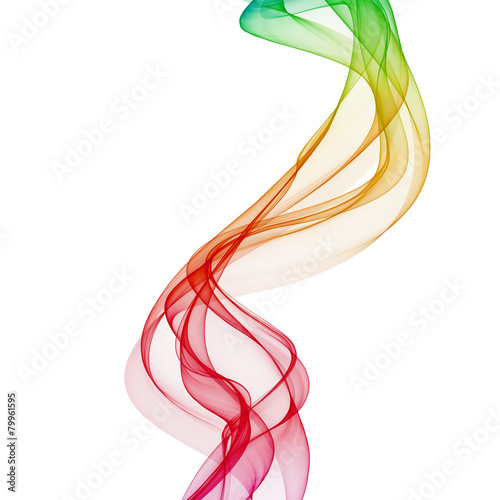 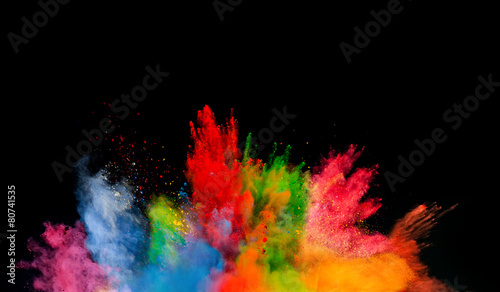 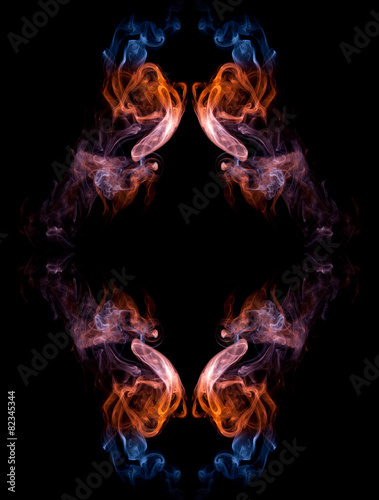 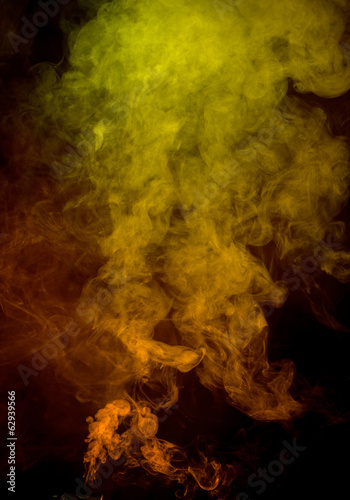 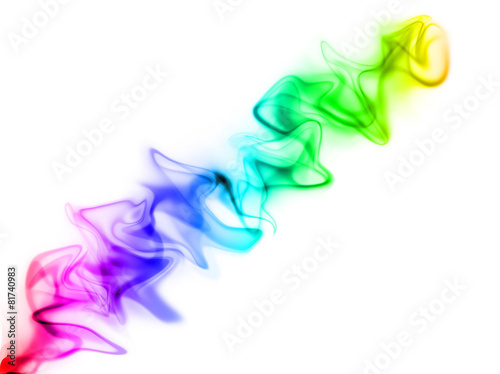 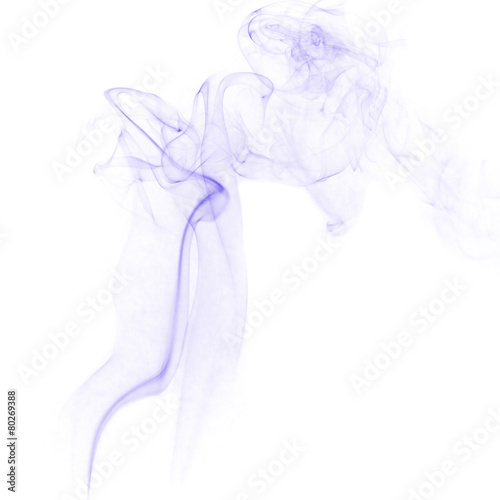 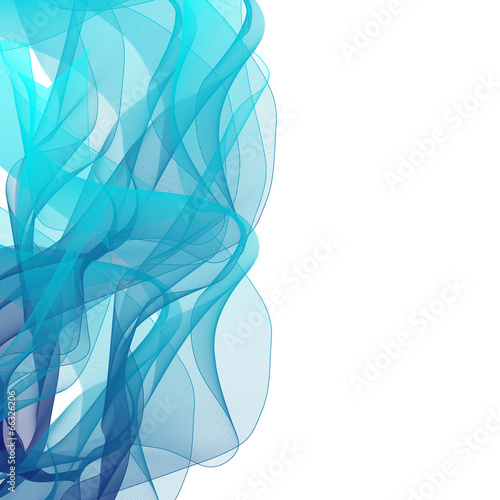 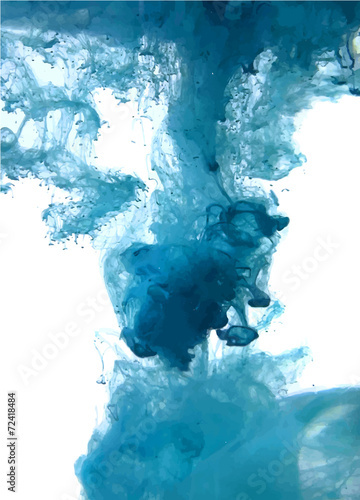 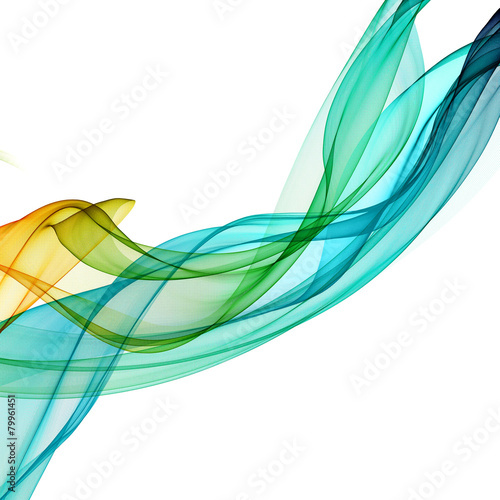 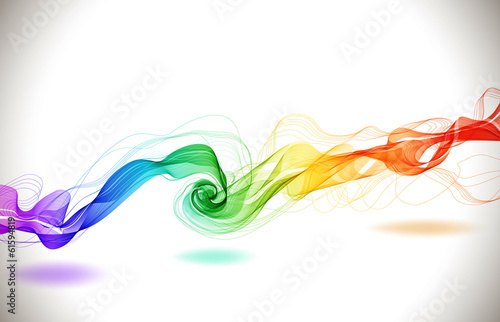 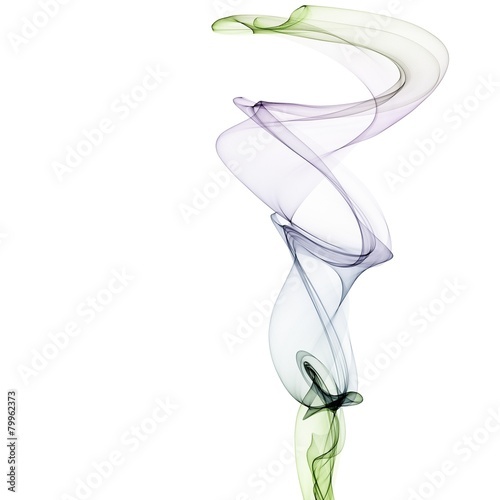 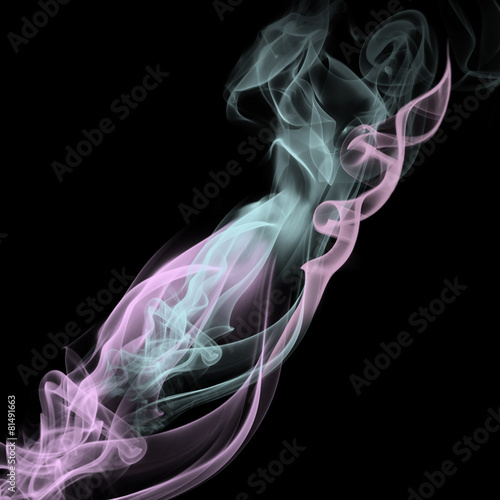 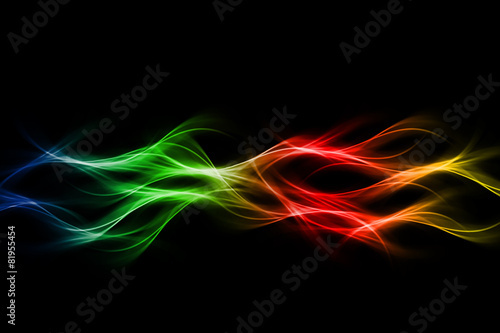 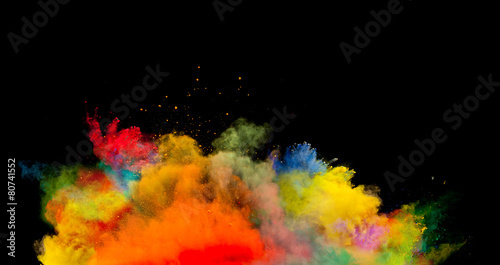 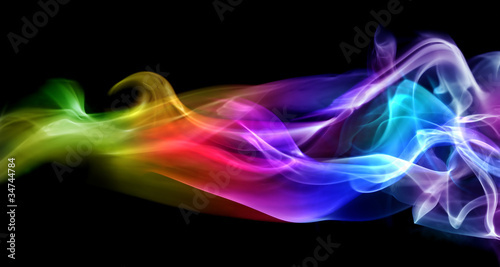 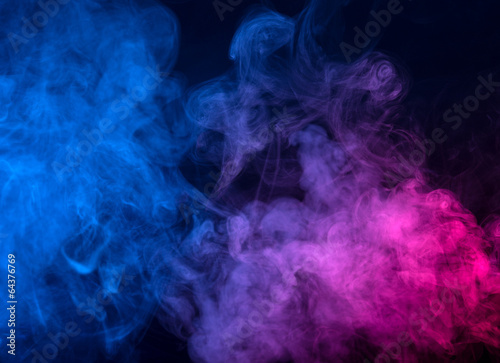 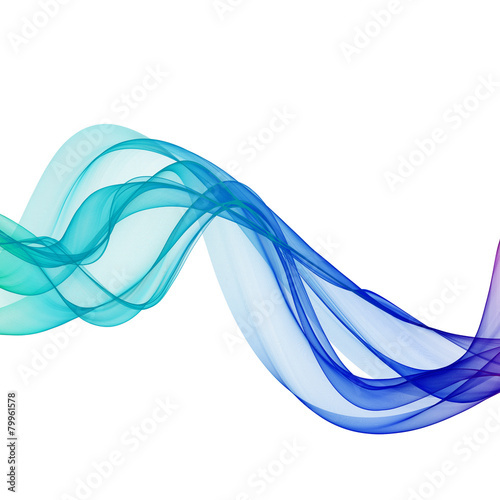 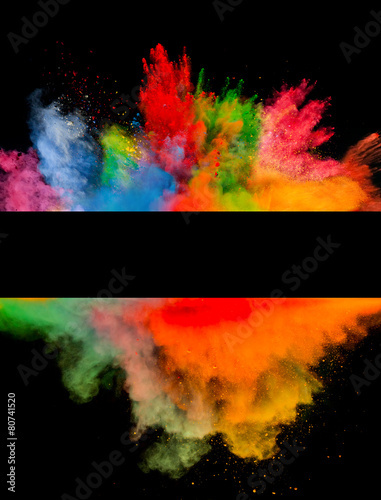 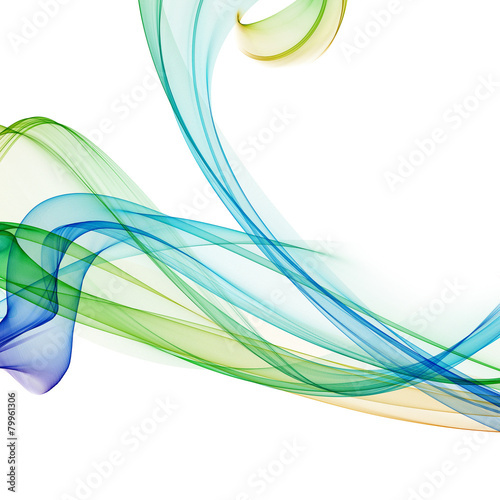 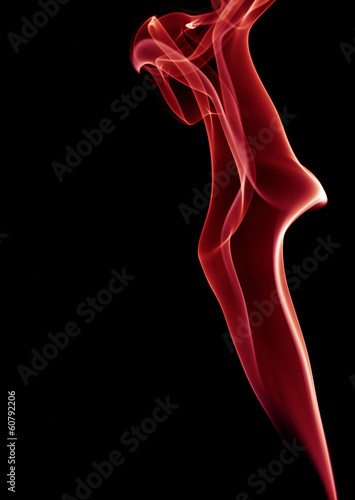 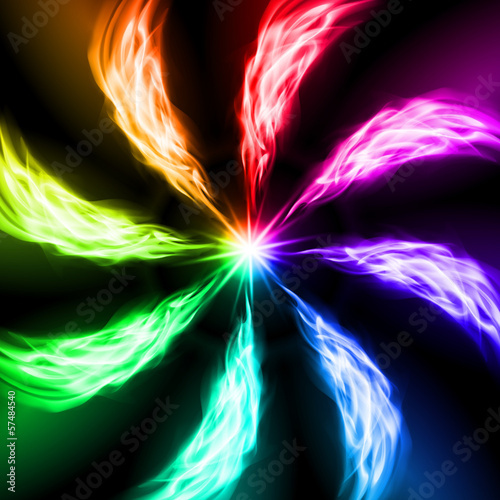 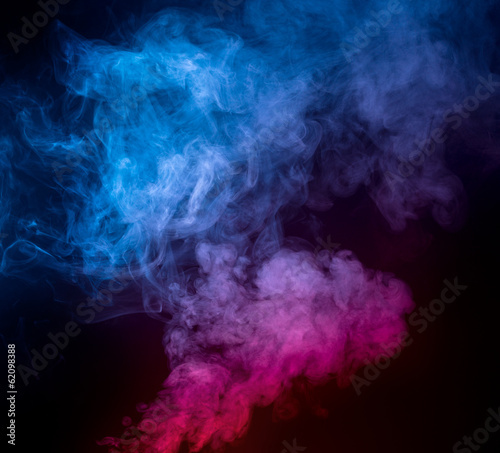 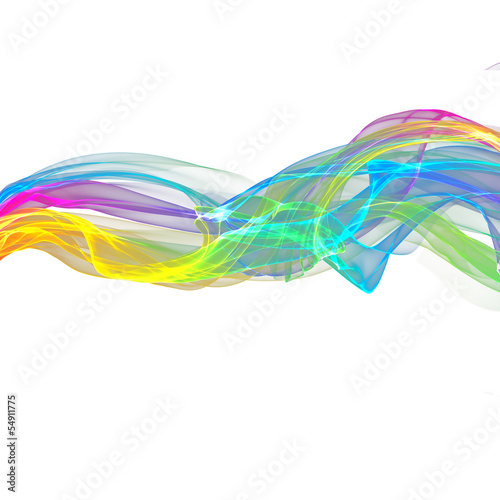 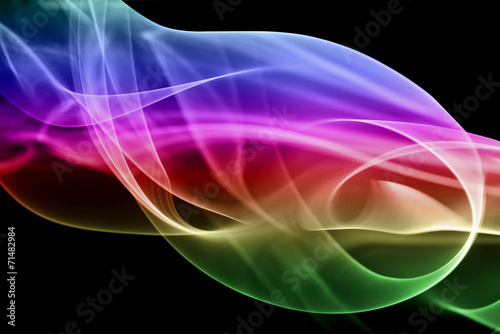 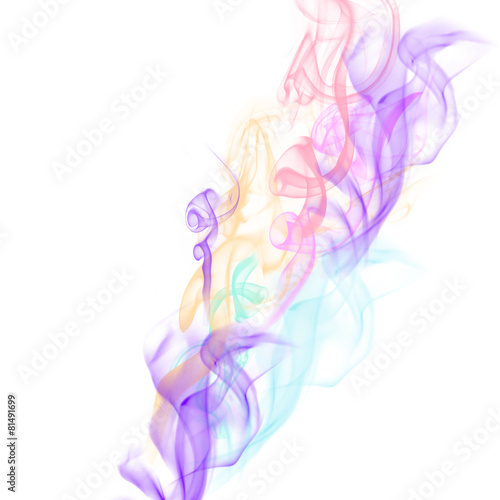 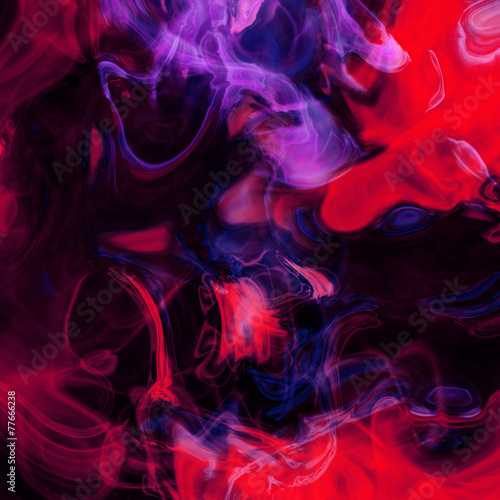 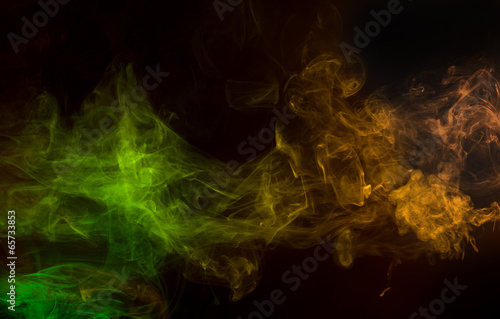 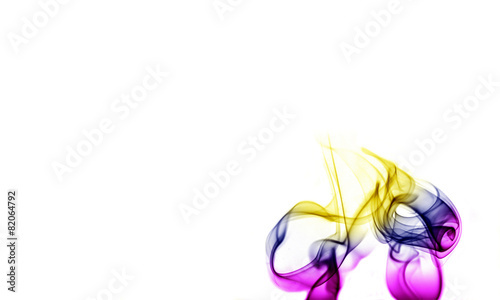 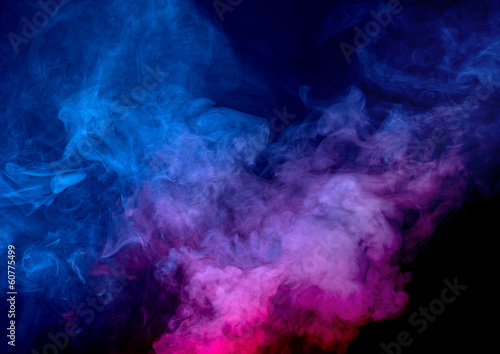 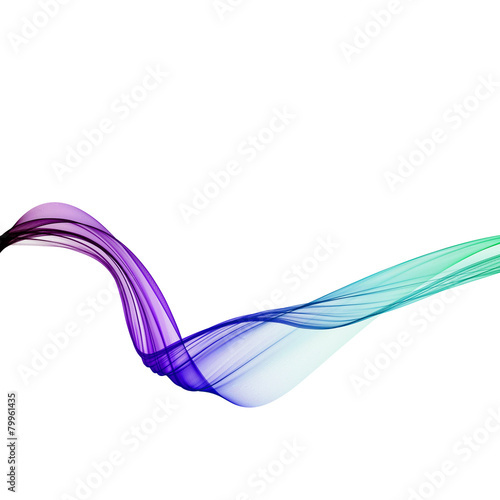 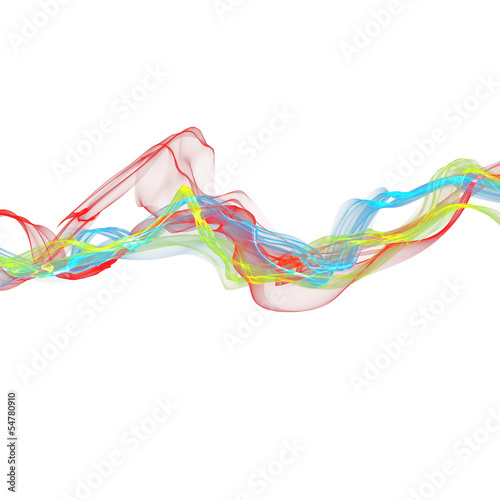 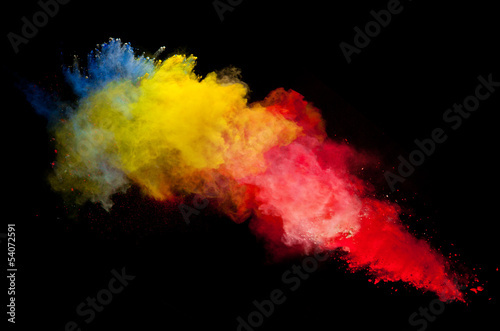 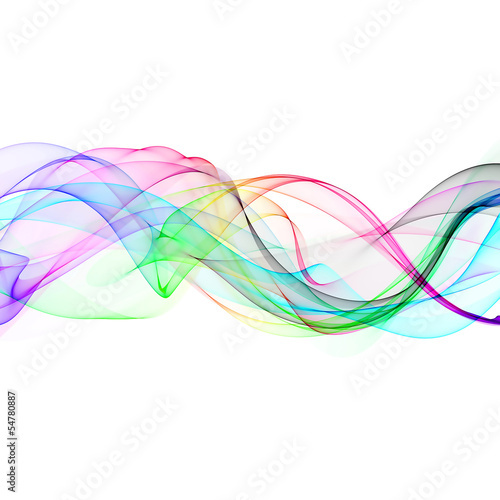 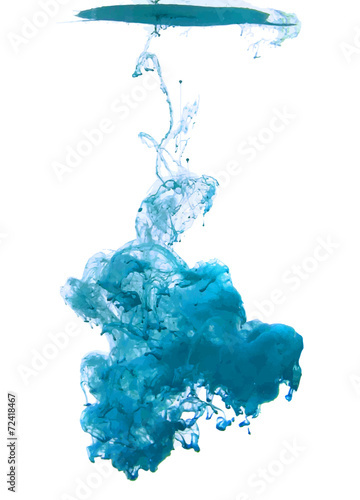 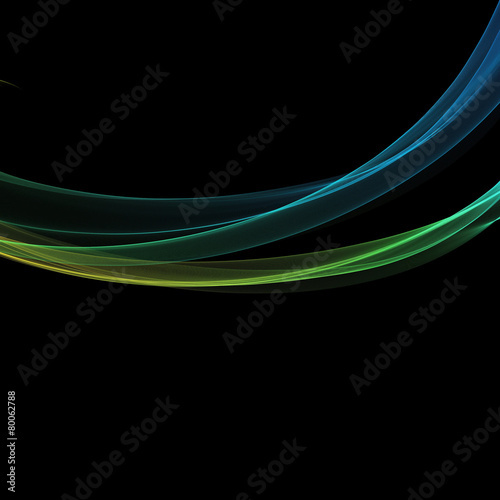 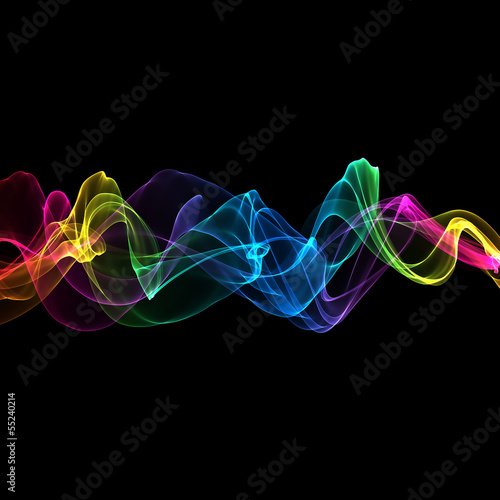 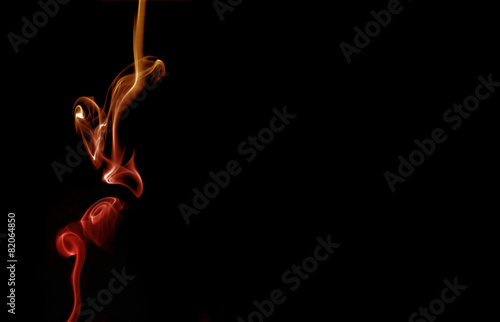 Colorful smoke on the black background.